Figuring out how to build IKEA furniture requires following the steps that they provide, even if they seem confusing at first. But it is because of these steps that you are able to build up the furnishings in your home safely, and usually easily. So here is a step by step process on getting a loan. Whether you go to a traditional lender, a private lender, or use a hard money broker to find you a loan, you will want someone reliable, and with people to back them up. If you’re able to get references to some of their past or current clients, and get to know from them how working with the lender or broker is like, and what you can expect once you have a loan yourself. If it is your first time borrowing from someone, ask the lender what they will need for your loan application. The lender will appreciate you having everything ready to go at once, rather than coming in little by little. By having a complete application the underwriting process will also take less time. If you choose to work with Capital Fund, we typically require the purchase contract, a budget (if doing rehab work or construction), and we ask that you can also include recent pictures of the property, and rent rolls if it is an income producing property. Just as it was mentioned above, you don’t want to forget or leave anything out. The more you include the faster the process will go, and the sooner you can receive a loan quote. Lender’s may provide a variety of programs, so before submitting your application, you may want to take a look at the different options available. This can also help the lender better identify your financial needs. For example, if you’re looking to purchase a residential property and the lender has options for fix and flip or buy and hold, it could help move the process along faster by specifying which one you’ll need. Some lender’s, like Capital Fund, even include the options to their loan app. You’ve submitted everything and you’re waiting to hear back on if the loan was approved, or if the lender came back with a different offer. There isn’t much more to do during this process than to wait, aside from providing other documents that may be requested for the underwriter to review. You can always follow up, see if there is anything you may have forgotten that you can send over, or even ask questions. But for the most part, patience will be needed in this step. This isn’t so much the reviewing of the loan docs, but rather the lender’s review to see if there are outstanding liens or judgements against the property, you or your vesting entity that need to be cleared before the lender can have the best lien position. This is the section where you do YOUR document review. Take some time to review the documents, be it a few hours, a day or more, and make sure they are something you are ready to say yes to. 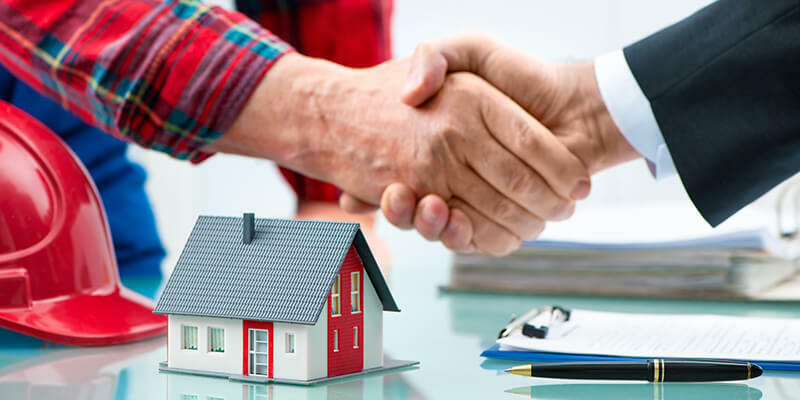 Once everything is signed, the escrow company you worked with have the appropriate documents filed with the county, and the lender will forward money to the escrow company, who will then pay out the loan to you. It may seem like a long list, but it’s important to follow each step carefully to ensure the security of you, your company, and your investment. Call Capital Fund I today at 480.889.6100 to discuss your loan options, and see if we are the right lender for you.